Start by checking out the daily challenge, and then invite someone else to join you. When you’ve been meeting in a group for a little while, register your group here. You can also discuss the daily challenge here. We are challenged to consider the difference Jesus' resurrection can make in our own lives. 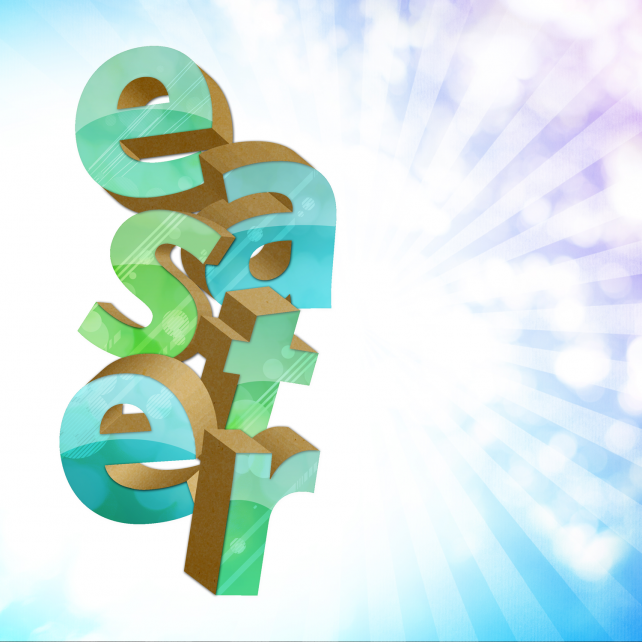 A special series for the weeks surrounding Easter.